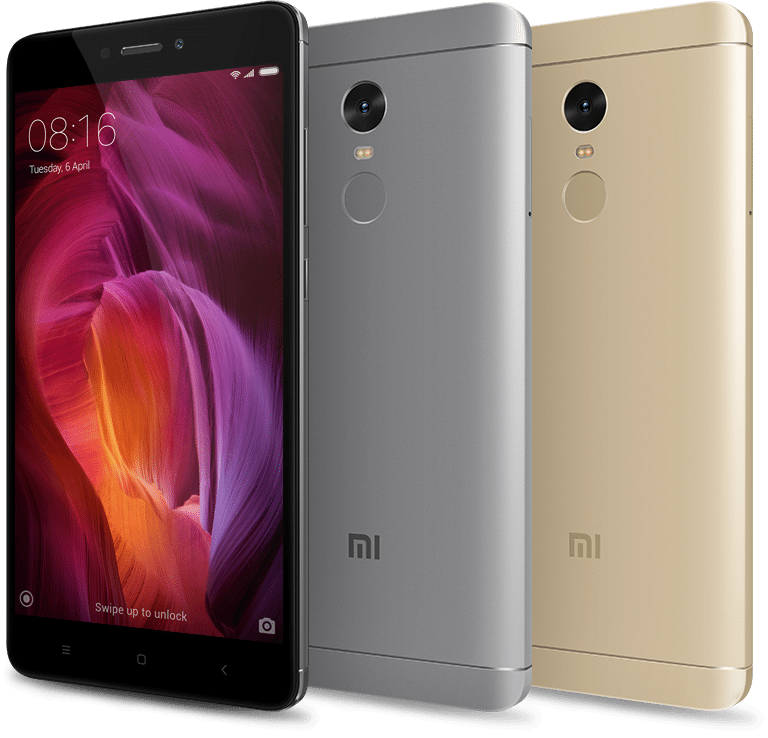 The Xiaomi's budgeted Redmi series device Redmi Note 4 was launched back last year in an event in China. The company at time launched two variant of the device with one having 2GB RAM and 16GB inbuilt storage while the other having 3GB RAM and 64GB inbuilt storage. now, the company is all set to launch yet another variant that will have more RAM and more storage. The Chinese company is going to launch the Redmi Note 4 with 4GB RAM and 64 GB internal storage in China tomorrow where it will be available via online retailers and via offline channels as well. The company is calling it as 'Exclusive Version' and it will be priced at CNY1,399 (around $200) and will be available via Xiaomi store, JD.com, Xiaomi mall and via Lynx. Apart from the RAM and storage bump, the Redmi Note 4 Exclusive edition comes with similar specifications like the older Redmi Note 4 variants. It includes a full metal body featuring a 5.5-inch full-HD 2.5D curved glass display with 1080×1920 pixels resolution. It is powered by a deca-core MediaTek Helio X20 processor that comes with the Mali-T880 MP4 GPU. It is having 16GB / 64GB inbuilt storage options and 2GB/3GB/4GB RAM options with microSD card expandable storage up to 128GB. It runs on the Android 6.0 Marshmallow OS based MIUI 8. It also comes with Hybrid Dual-SIM support and features a fingerprint scanner on the back. It comes with a 13-megapixel rear camera with PDAF and f/2.0 aperture and it also has a 5-megapixel front camera. There is a large 4100mAh battery available with connectivity features like GPRS/ EDGE, 3G, 4G with VoLTE, Bluetooth, GPS and Micro-USB. Color options includes Gold, Grey and Silver. It measures It measures 151x76x8.35mm and weighs 175 grams. As of now, it will be available for sale in China only and we don't know currently when this 4GB variant will be available to purchase outside China. But we may see it selling outside China sometime next month may be, who knows.